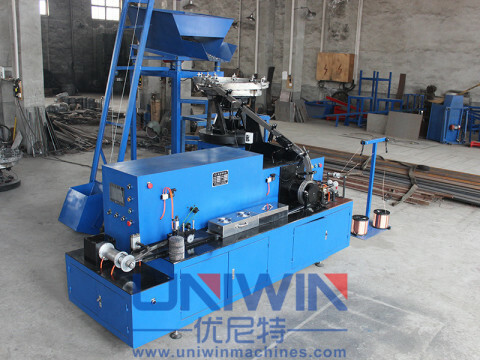 Thread rolling machine is designed to make the screws on the nail body ,especially for the coil nails ,roofing nails . 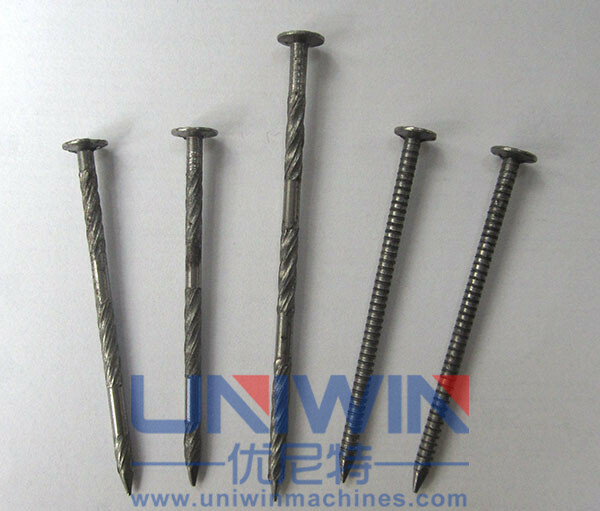 it can make different kind of screws by changing moulds . 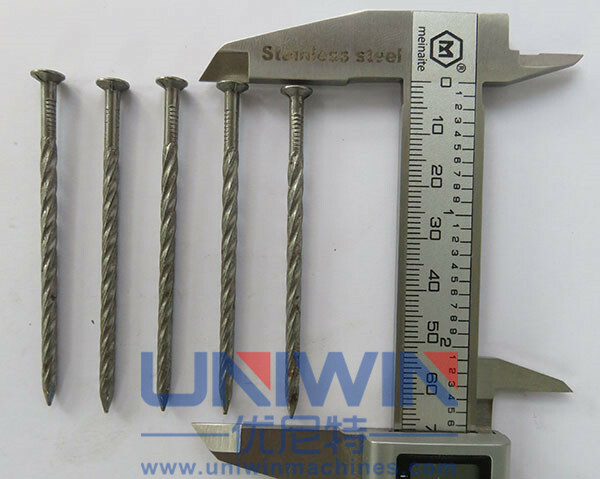 This is most common used model ,if you have specical requirements to make max 130mm ,150mm coil nails ,we can also customize the machine to meet your requirements. 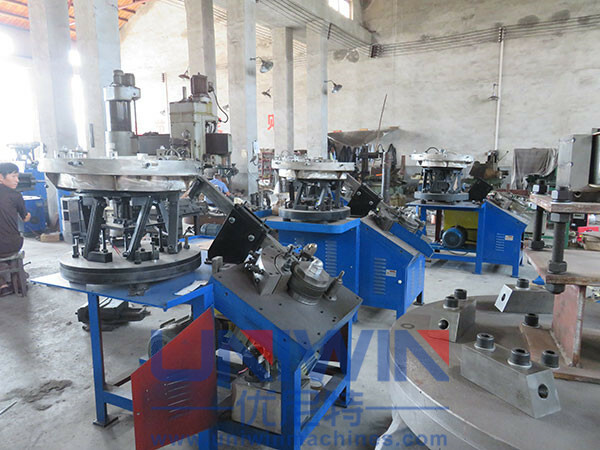 20 years production experience makes the machines running stable ,easy to use and few problems.